Web design, development, social & digital marketing solutions. 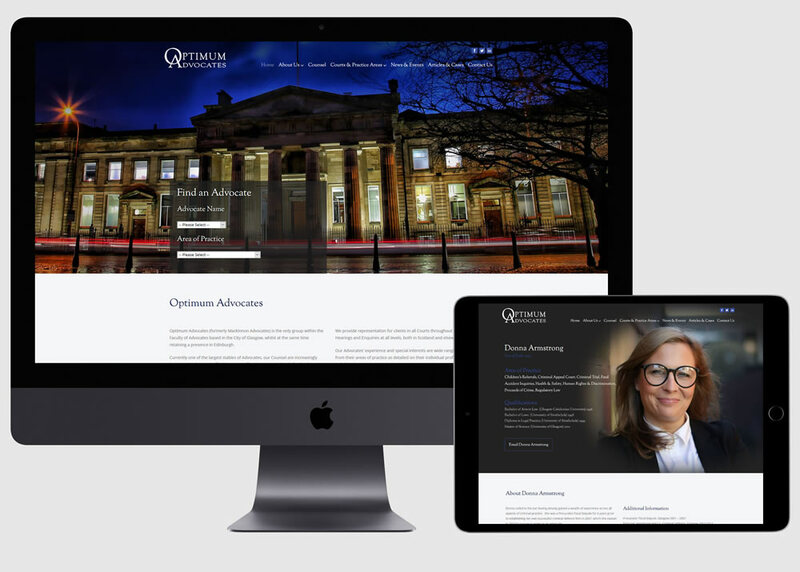 We design and build bespoke websites that are responsive, scalable and allow you full control over the management of your content. Need help with your social media strategy, planning and content development? Or maybe your search engine visibility needs turbo-charged, we can help. Reliable, secure web hosting for your site with a bespoke one-to-one service, we also provide SSL certificates and domain registration. 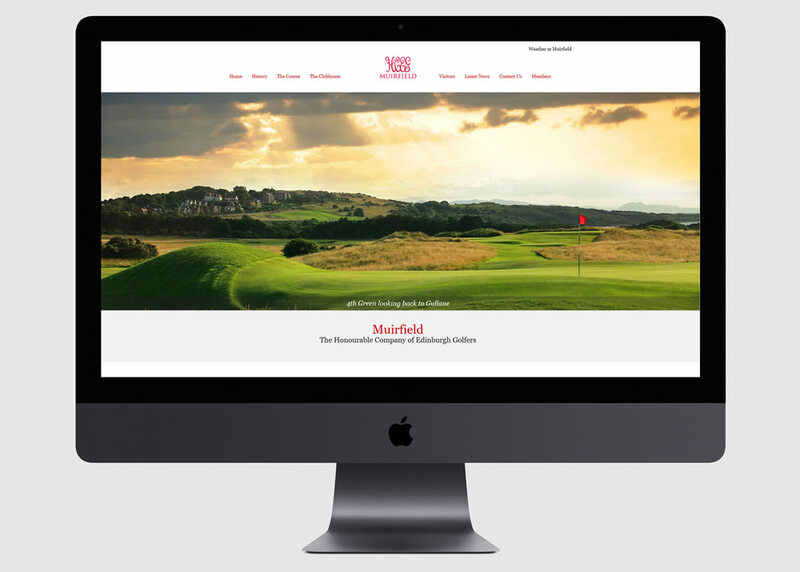 We specialise in design and development of bespoke websites, striking the balance between aesthetics and functionality. 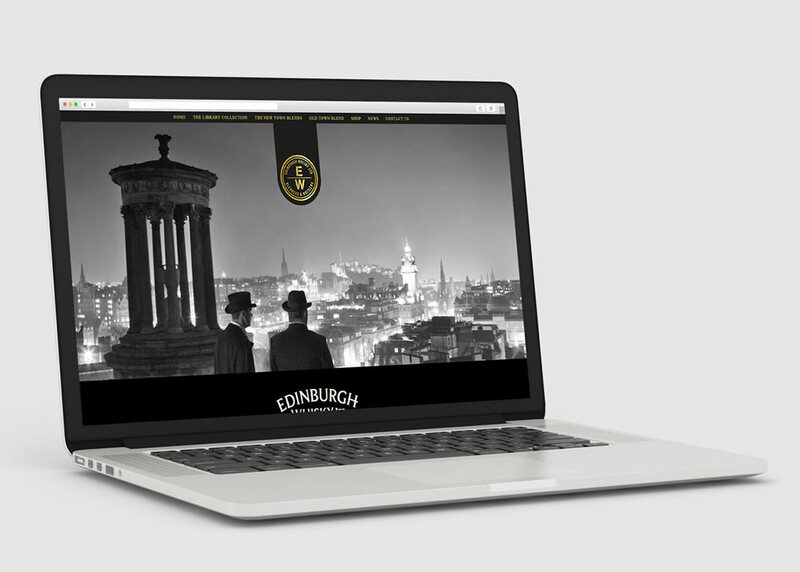 Tailored for your brand, products and services, your site will be both engaging and user friendly. 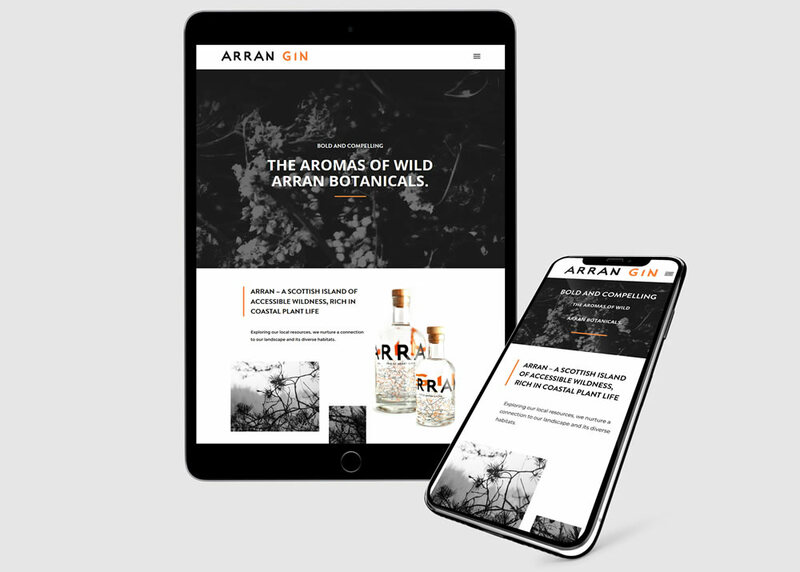 We develop responsive websites using WordPress which allows us to deliver flexible, scalable websites, optimised for Search Engines, you have complete control over the content. With many years of experience in eCommerce, we can develop an effective, efficient and well-designed solution to your specification. Social media is arguably the most effective method of digital marketing, it allows you to build relationships, increase brand visibility, engage with your customers and increase traffic and conversions. We can help you build your social strategy, plan and analyse engagement and create content including photography and video for all your channels. Building a great site is just the first step to online success, more work is needed to make sure the site is visible within Google. 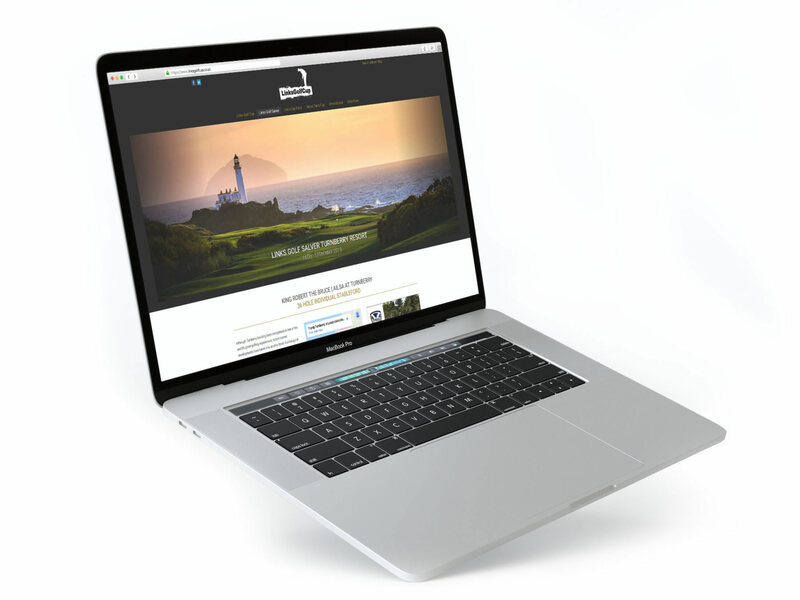 We optimise every website that we build however it’s also important to consider a dedicated SEO campaign to make sure your site is found by potential customers. 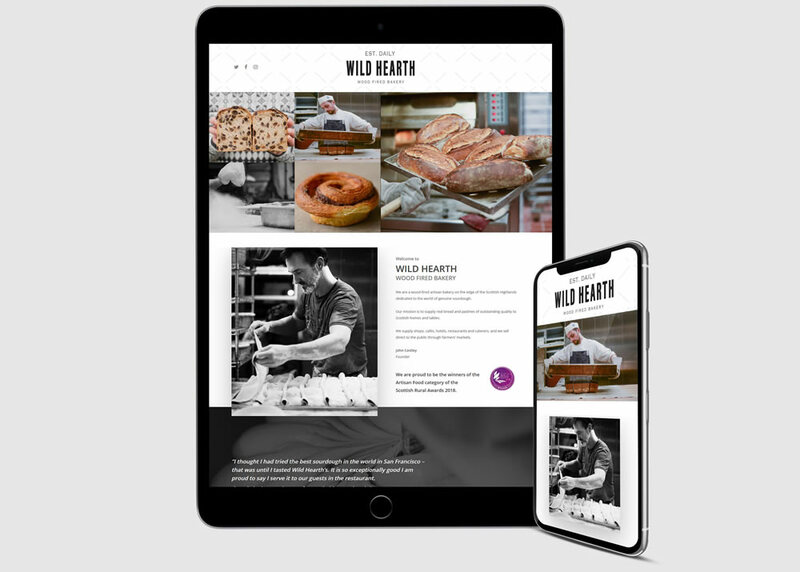 Whether you are looking to send out an email campaign or blog about your latest news or products, our copywriters will make sure the right tone of voice is used for your business. 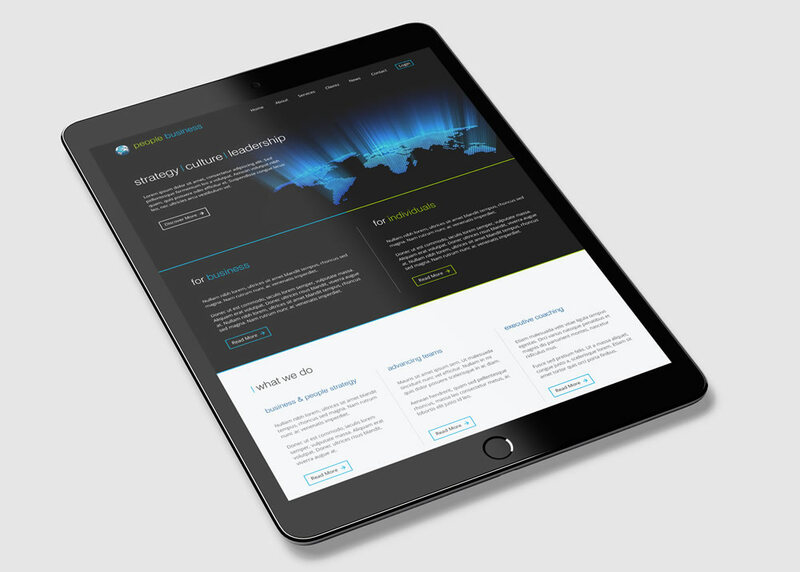 With over 15 years hosting experience, we offer a bespoke one-to-one hosting service. Our servers are based in the UK and with a support team working 24/7, you can be assured that your site will be fully stable and secure. Whether it’s web hosting, email management, domain registration or SSL certificates, we can tailor your requirements for you. No more call centres or confusing jargon, just give us a call or send us an email and we will take care of everything. 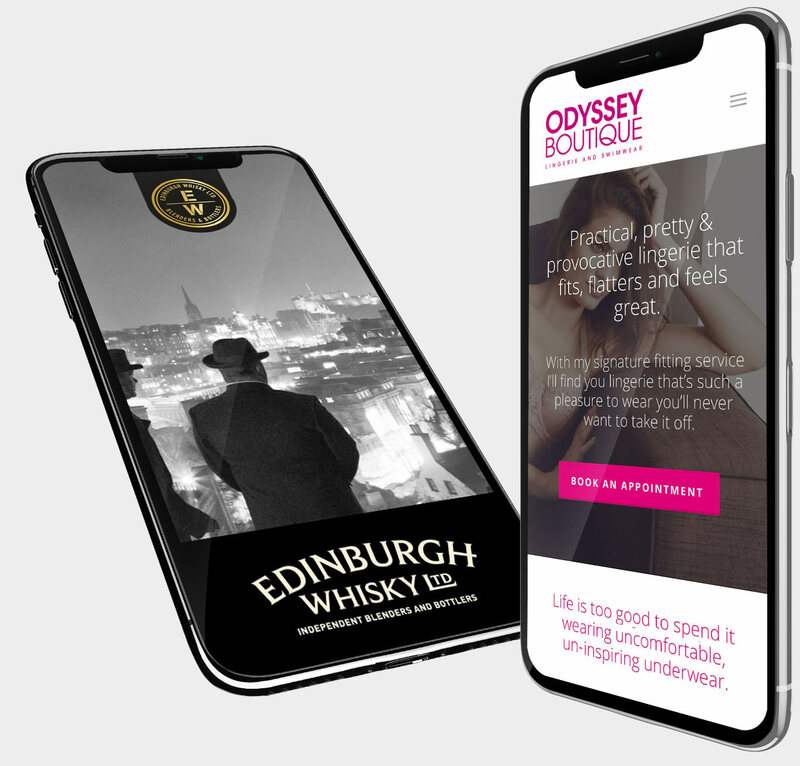 With over twenty years experience, we work with small to medium enterprises, creative design agencies and public sector organisations to deliver bespoke digital and social marketing solutions. By submitting your details you're are allowing us to store information about you.